The Disney World Crowd Calendar October 2019 starts off as a warm month and begins to cool off as the month goes along. It’s still in the high season for hurricanes, so be sure to check into travel insurance for your trip. We tend to see moderate rainfalls, but showers can happen any afternoon and some Halloween Parties experience rainfall. The crowds in October at Disney World tend to be in the low to moderate range. 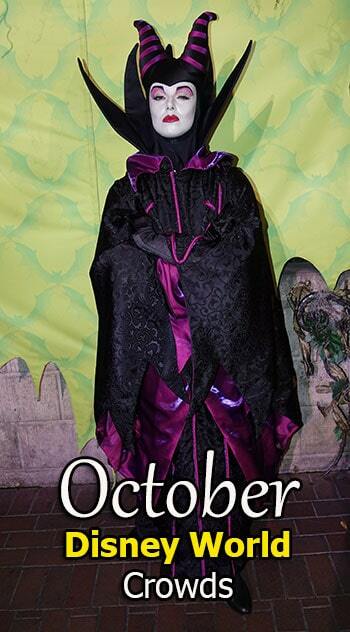 The Halloween Parties are quite popular and sell out often on weekends and around Halloween. MICKEY’S NOT SO SCARY HALLOWEEN PARTY and Epcot’s Food & Wine Festival with the Eat to the Beat Concert Series will bring in some crowds, but nothing like Summer season or the big Holidays. 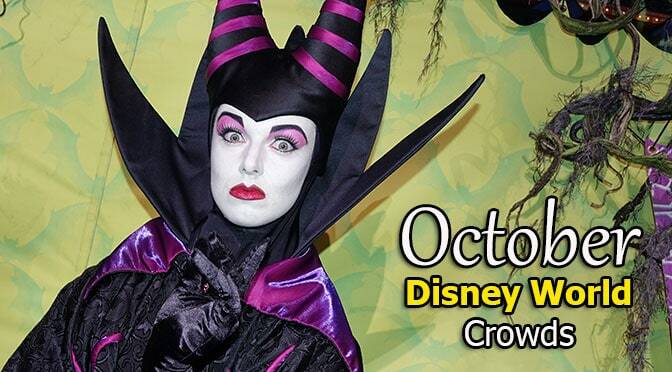 The Columbus Day weekend is typically really busy, but can be managed with good TOURING PLANS and Fastpass+ usage. Mid-week Halloween Parties are generally the best if you’re vacationing here. It’s my opinion that everyone should experience the Halloween Party at least once. 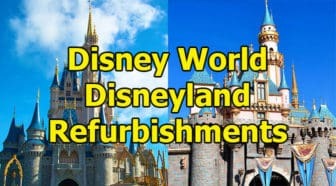 The lower crowds can also lead to ATTRACTION REFURBISHMENTS that are typically not announced until summer. Be sure to check back during the summer months to see if anything has changed. October is a great month as far as crowds are concerned, (except on weekends and Columbus Day week is bad,) and is among the best times to visit. Regardless of the times you can still enjoy the parks by going to a green park, arriving at least 45 minutes before rope drop. I recommend the strategy of arriving early and taking a mid-afternoon break. 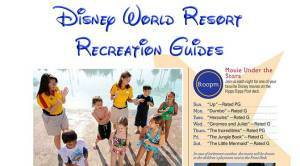 Go for a swim with the kids and enjoy the pool, then take a nap of an hour or so before returning to a park for evening entertainment and rides. Yes, it’s highly likely that the park hours will extend for many dates in October. 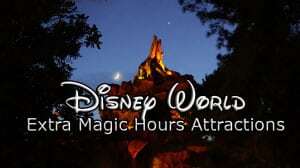 Disney usually releases preliminary hours, then adds hours the closer you get to your trip. With Animal Kingdom now offering “After dark” experiences, you can expect that park to stay open much later. What will the weather be like during your October trip? October is in the median range in terms of temperature and rain. It’s still hurricane season, so be prepared. Late in the month may have some cooler nights, so bring a sweater.